The distinctive contribution of volunteer clergy has never been more important to the church than it is today. Self-supporting ministers are wonderfully non-standard. They have a range of motivations, working patterns and training needs, and are deployed in a wide variety of ways. Sometimes under-used, sometimes overworked, they are often offered few opportunities for role development after their ministry begins. They may feel unrecognized and under-supported, with church leaders making wrong assumptions about their ability and willingness to be involved. But as the church turns increasingly to its volunteer minsters, there are encouraging signs of more creative deployment of this great resource. 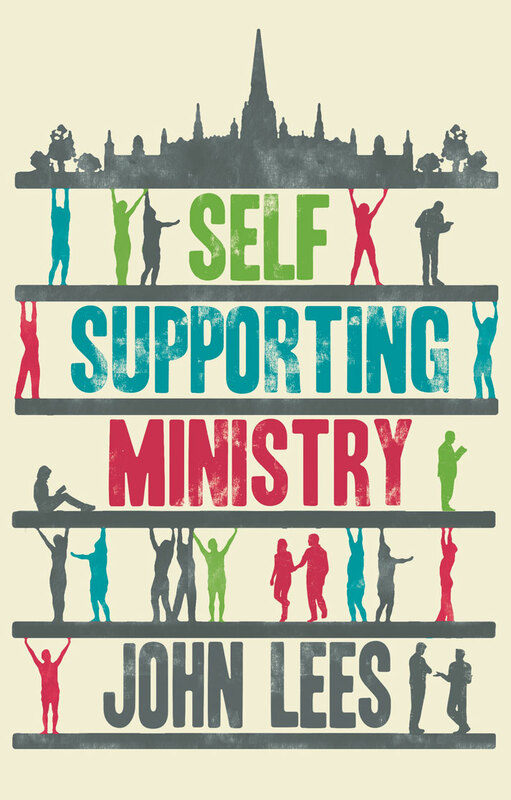 John Lees' lively, authoritative guide— featuring many stories and case studies—will be welcomed by those already involved in, and those considering, this ministry. Celebrating the gradual reinvention of self-supporting ministry, it offers strategies to greatly improve working practice for those in an associate role. John Lees is associate priest in Holyford Mission Community in East Devon and bishop's officer for Self-Supporting Ministry for the Diocese of Exeter. He has served for twelve years as an SSM, working as a parish priest but also as assistant DDO for Chester, where he was co-leader of the Headway leadership program. He was previously a pastoral tutor on the Northern Ordination Course. John's day job is working as a career coach. He writes, speaks, and broadcasts extensively about work and careers. He is the author of twelve books on work and careers, including Secrets of Resilient People and the best-selling How to Get a Job You Love.